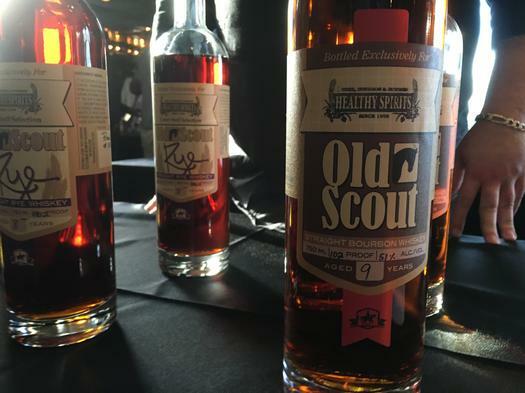 The 17th annual Whiskies of the World event wrapped this March in San Francisco, and it was as fun and chaotic as ever to wander three stories of the San Francisco Belle paddleboat, moored in the San Francisco Bay. 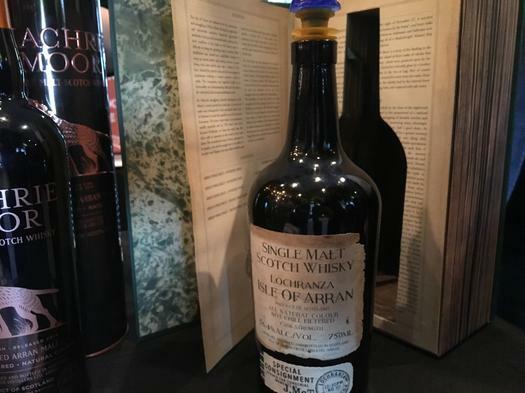 This year I focused my attention primarily on independent bottlers of Scotch whiskies, with Alexander Murray and Gordon & MacPhail both in attendance, along with veterans like the Exclusive Malts and Chieftain’s collections. Also highly worthwhile: A new distillery, Mosswood, which ages light whiskey in a variety of oddball barrels to produce the most exotic and interesting “flavored” whiskey you’ve ever tried. As for my favorite spirit of the night? Arran’s delightful “Smugglers’ Illicit Stills” offering, which comes complete in a fake book (see photo). Thoughts on everything sampled follow.